David Bailey has a unique level of real estate expertise that is unsurpassed in the industry, and is well known in the community for his vast knowledge and experience in many facets of real estate. David always has his finger on the pulse of what is happening in the marketplace. David’s interest in real estate began at a young age when he would accompany his father to numerous developments throughout Northern California and Hawaii. After graduating Pepperdine University, David would embark on a multi-faceted career in the real estate industry that has spanned over 30 years, becoming a successful developer and owner of multi-million dollar real estate investments. 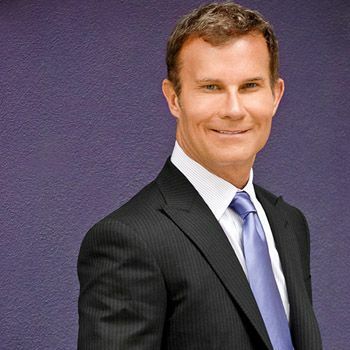 In 2002, David co-founded Keller Williams Realty Beverly Hills which to date, employs over 300 high-end realtors, with sales exceeding 1 billion dollars. Within Keller Williams Realty Beverly Hills, David leads his own residential sales team, the Bailey Group, offering personalized service to their clients who include entrepreneurs, Fortune 500 executives, and celebrities, some of whom are Oscar winners. In 2011, David was selected to appear as a reoccurring cast member on HGTV’s series, Selling LA. Representing Keller Williams Realty as an owner, and Bailey Group as a leading high-end real estate consultant, David appeared in numerous episodes guiding his clients through multimillion dollar estates. David’s love for real estate coupled with his talent for development, organically led him to begin remodeling and restoring residential properties with a particular passion for the restoration of historically important and period-correct architecture. 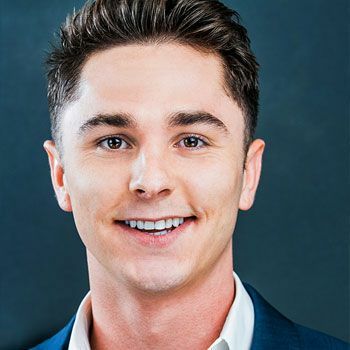 Not only passionate about real estate, David is devoted to giving back to the community and serves as Co-Chair of the The LA Gay and Lesbian Center, the largest LGBT community service organization in the world (annual operating budget of 85 million) and is an avid cyclist and runner. After earning her real estate license at the age of 25, Kelle went on to work with several prominent Beverly Hills realtors and learned the high end market, selling multi-million dollar properties in exclusive neighborhoods and gated communities such as Beverly Hills, Bel Air and Brentwood. 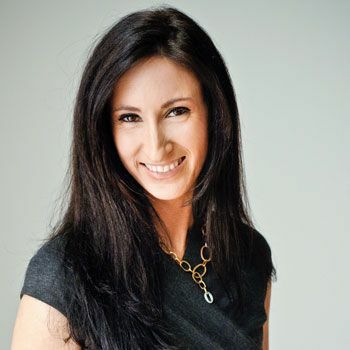 With that strong foundation, Kelle has gone on to build her reputation and relationships, working with clients ranging from first time buyers to property developers. 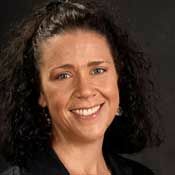 In 2003 she was among the first realtors to join the Beverly Hills office of Keller Williams when it opened its doors. In 2005, led by an interest in remodeling and renovation and a shared fascination for historical properties Kelle partnered with David Bailey and Bailey Group LA. Kelle and her husband share a home in Santa Monica with their Beagle, Bogart. Eunice was born in Mindelo, a small city in San Vicente, part of the Cape Verde Islands, where she lived with her father and paternal relatives. At the age of five she migrated to Chelsea, Massachusetts to join her mother and siblings, and where she was also schooled up until the age of fifteen. At fifteen, Eunice moved to Lisbon, Portugal to live with her father, where she continued her schooling and also became quadrilingual. At twenty, she returned to Massachusetts, where she joined the Boston Five Cents Savings Bank branch in Chelsea as a teller, and a year later, was transferred to the downtown main office branch in Boston as a supervisor for the bank tellers. At twenty-six, she relocated to Beverly Hills, California where she resided for eleven years, and presently lives in West Hollywood. Upon her relocation to southern California, Eunice worked for the senior vice-president of U.S. Bancorp’s real restate division. After the company shut down its real estate division in southern California in 1993, Eunice joined Northwest Asset Management Company in 1994, and in 1995 she joined the Bailey Group. 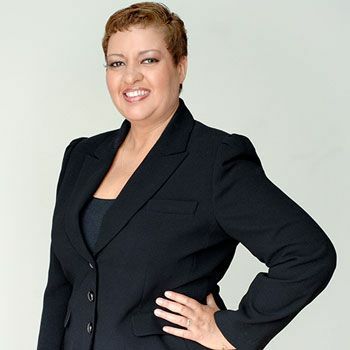 In addition to supervising the property management for Bailey Group, she oversees the company’s real estate portfolio, which is currently worth over $100,000,000. Eunice is involved in raising funds for humanitarian efforts and enjoys creative writing. Her professional goals are to continue helping make the Bailey Group a successful organization, while her personal ones lie in becoming a major philanthropist in the very near future. With a solid understanding of the market and an unwavering commitment to providing outstanding service, Ashlee will go the extra mile to help her clients accomplish their buying and selling goals. Ashlee’s passion for real estate began in 2001 when she started investing in residential income properties. As a novice, she found the process challenging. However, never one to back down from a challenge, she realized that she possessed the skill and the expertise necessary to become a top selling agent in the field. Having experienced the market as a buyer, a seller, and an agent, Ashlee has developed fierce negotiating skills that will always guarantee that her clients get the best price. Protecting her client’s needs is a priority. She understands the stress and demands of buying and selling a home, and that is why she is attentive and helpful throughout the entire process. Ashlee holds a bachelor’s degree in accounting and finance, in addition to a master’s degree in education and one in business. She is a native of Ventura County, though she now calls Santa Monica home. When she is not working with clients, she enjoys hiking the local dog friendly trails with her rescue beagle, Nacho. Charlie Scherer is a native of Las Vegas, Nev., where he grew up surrounded by residential and commercial real estate developers and development. The boom (later, bust, then boom again) in his hometown sparked an interest in a real estate career from the time he was in school. Charlie’s love of property and his desire to work as a real estate agent resulted in a move west to Los Angeles. When he was first licensed, he was among the youngest people to pass California’s tests on the first try. Since then, he’s developed a clientele of young professionals looking to buy and sell throughout Greater L.A. Charlie’s innate professionalism and warm personal touch allows him to interact with clients with diverse wants and needs. “They come first,” says Charlie. “I make the transactions all about servicing the clients and smoothing the pathway to their successes.” Charlie lives in West Hollywood.